The DACH Medical Group Holding AG is a focused distributor of innovative, value-added medical devices, representing a very selected number of international manufacturers in the German, Austrian and Swiss markets. We strive to support healthcare professionals to enable improved treatment for their patients, by providing product solutions for safe, cost-effective and successful clinical outcomes. 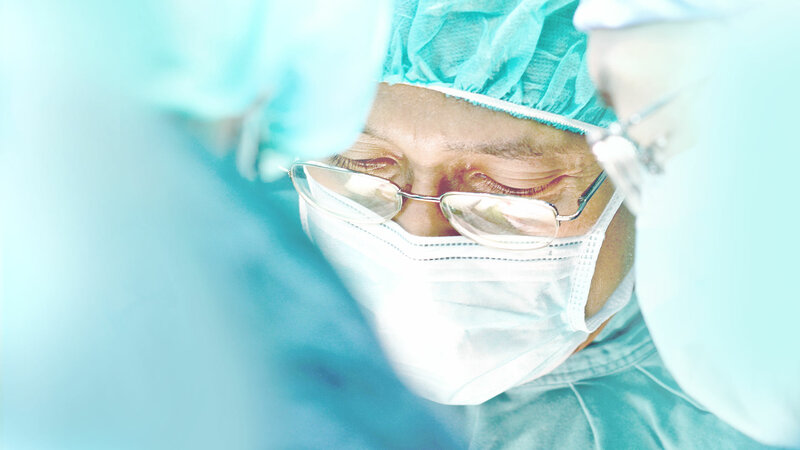 To position the DACH Medical Group Holding AG as the leading provider of innovation in all fields of Minimally Invasive Surgery in the markets of German, Austrian & Swiss markets. We will achieve this through continued investment in all current product portoflios, customer service excellence, and through actively seeking out new partnerships which are complementary to our business fields. We will conduct our business in a manner which ensures stable and sustainable growth for our company. Customers: We are dedicated to providing excellence in Customer service. We focus on listening, understanding their needs, by responding in a fair and timely manner, and by living up to our commitments. We have the expectation to become our customers partners on an every day basis. We are committed to integrity, respect and fair-play. People: We strive to attract, train, motivate and retain high-performance people within our company. We are committed to competitive and performance based compensation, benefits, training and personal development, based on equal opportunity and merit. We greatly value talent, integrity, loyalty, innovation, involvement and organizational flexibility. We treat all people, customers, staff and suppliers as equals. Products: We are continuously active in seeking out business opportunities and partnerships with professional, ethical, and innovative medical device manufacturers who provide quality products, to enable us to focus on customer requirements and ultimately provide better clinical outcomes for all patients. The DACH Medical Group AG is a medical device distribution company, dedicated to the distribution of medical devices in the markets of Germany, Austria and Switzerland.